(TibetanReview.net, Dec25, 2017) – A Tibetan person, described by one source as a monk but by others as of unknown personal description, was reported to have staged a self-immolation protest in Ngaba (Chinese: Aba) County of Sichuan Province on Dec 23 evening. It was not clear whether the person survived the gruesome protest ordeal, for Chinese police were reported to have put out the flames and taken him, or what had remained of him, away. The incident was reported to have taken place at Meuruma near Kirti Monastery. Witnesses reported seeing the monk raising a poster and then hearing him call out for Tibetan freedom before setting himself alight, reported Mirror.co.uk Dec 24. A video footage, said to be of that incident shot by an eyewitness, is posted online on social media, showing a person fully engulfed in flames walking on the street. The latest incident brings to 152 the number of Tibetans who have carried out protest self-immolations in Chinese ruled Tibet since Feb 27, 2009, according to the Tibetan Service of Radio Free Asia (Washington) Dec 23. President Lobsang Sangay of the Central Tibetan Administration at Dharamshala (CTA), India, has, on Dec 23, expressed deep concern over the latest incident of self-immolation and accused China of driving the Tibetan people to such a desperate course of protest action. “Despite repeated appeals from the Central Tibetan Administration, at least 151 Tibetans have set themselves on fire inside Tibet since 2009. The Chinese government should realize that the cause as well as the solution to this wave of fiery protests lie with the Chinese government itself,” the CTA quoted him as saying on its Tibet.net website Dec 23. This is the sixth protest self-immolation to take place in Tibet this year, with the last one having been carried out by a 63-year-old monk named Tenga on Nov 26 in Karze County of Sichuan Province. 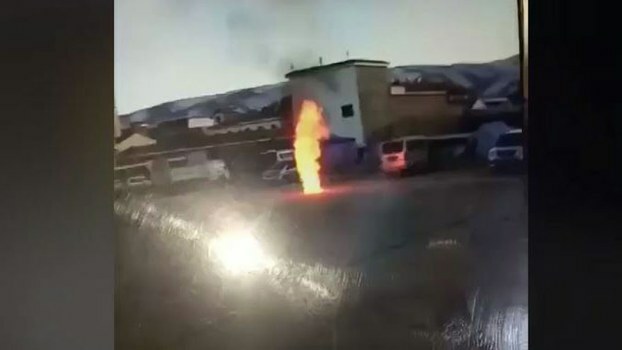 Before Tenga, a 22-year-old monk named Jamyang Losel had immolated himself in Chentsa (Jianza) County of Malho (Huangnan) Prefecture, Qinghai Province, at around 5:00 AM on May 18.